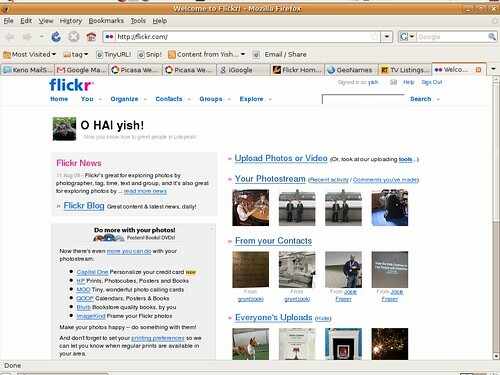 Yishay Mor :: Blog :: are we getting more social? 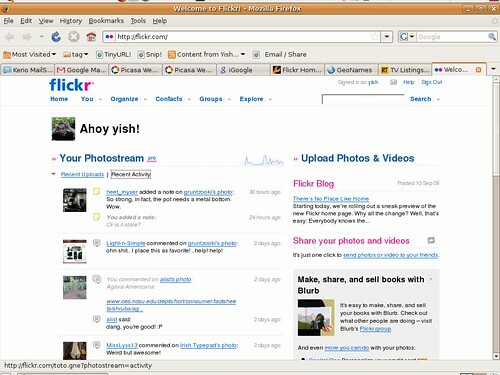 Yesterday I learnt from yongfoook how blogs are out and microblogs in. I turn around, and everyone's got a friendfeed. 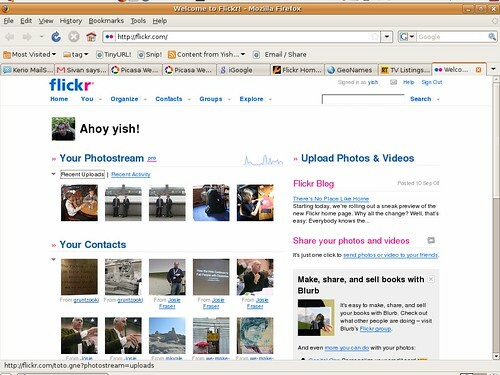 Now Wired's webmonkey tells us about "hidden" social featrues in Flickr's new UI. And I wonder, is it the web that's changing, or is it us? Is UI design finally catching up with what we want, or is it our cognitive capacity expanding to absorb more social information faster?